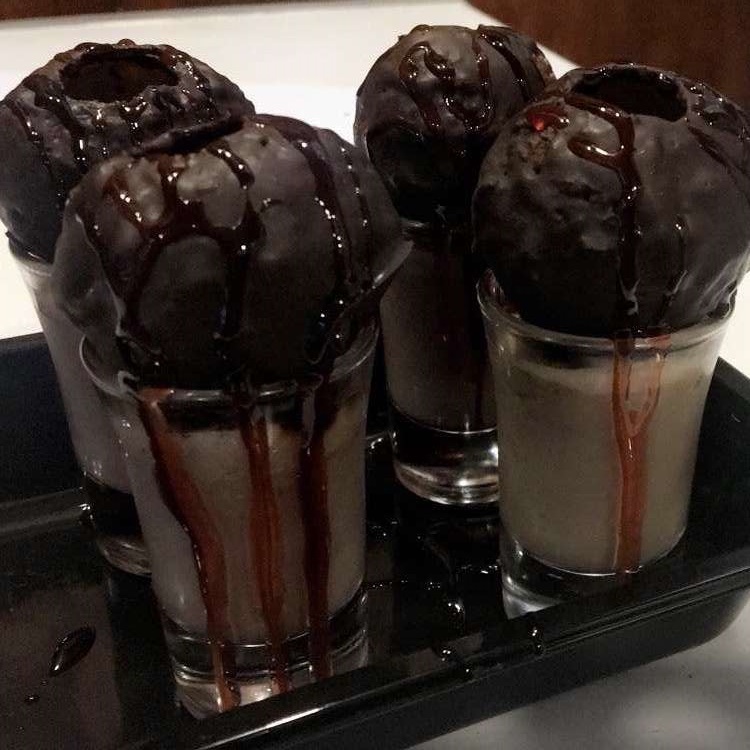 This Small Cafe In West Delhi Serves Insane Chocolate Gol Gappe! Without a doubt, you must be splitting open reading about Chocolate Gol Gappe! Well, the fact of the matter is that it’s real and it’s a beautiful plate of an old classic turned modern. And it’s sitting there just waiting for you to gobble down. But here’s the deal – forget the tangy water that goes with the classic gol gappa. What these people have in store for you will blow your mind away! 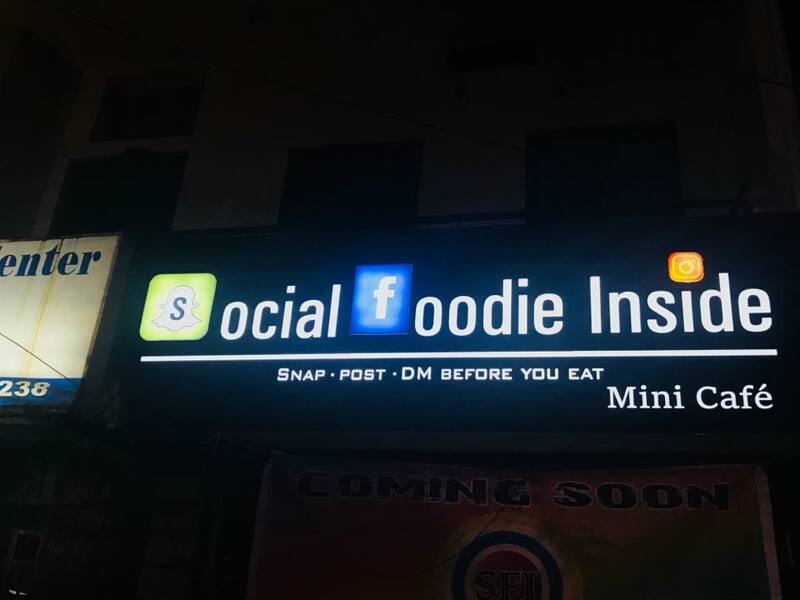 The good people here at the Social Foodie Inside is a new place in Vikaspuri with a priceless little menu! Mostly a modern twist on some classic dishes – the chefs here will drive you nuts! 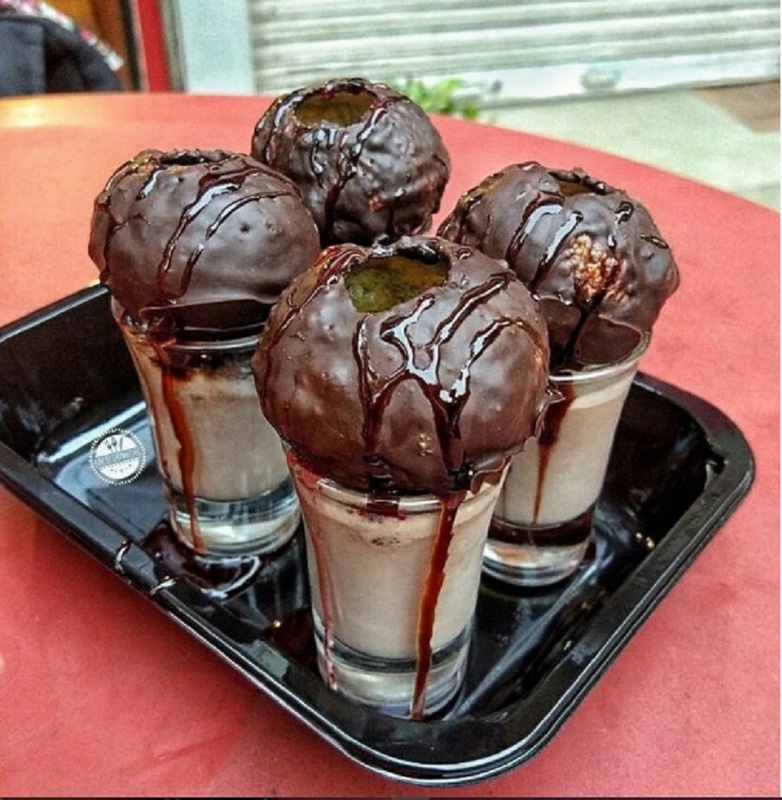 And trust us, when we tell you, that their chocolate gol gappe – a sheer chocolate pleasure – packs some serious flavour that goes *bang* as you take mouthfuls of it. Hey, before we forget! You must try their Makhani Gol Gappe! It’s so much more than gol gappe dipped in water – its gol gappe dipped in exotic makhani gravy that just sings *laaaaaaaaaa* in your mouth! And that’s not all the quirk they bring to their menu. Ever heard of Afghani Grilled Paneer Momos? The crispy skin of the momos, mixed with the beautiful texture of the paneer is a modern touch to the street food we’ve all come to love! And it doesn’t even end there! They even serve Butter Chicken Fries, Double Decker Waffles, Cheesy Spring Roll and more! So, don’t just sit there and be a couch potato! Rev up your car and drive down RN! Tagged Bangalore, delhi, delhi-ncr, Gol Gappe, gurgaon, Mumbai, noida, This Small Cafe In West Delhi Serves Insane Chocolate Gol Gappe! This Cafe In Gurgaon Is Giving Beer @ INR 11 And Towers For INR 449! 5 Upcoming Music Concerts In Town No Delhiite Can Afford To Miss!